MOSCOW (Reuters) -- Nicolas Maure, the head of Renault's Romanian subsidiary Dacia, will replace Bo Andersson as CEO of Russia's largest automaker AvtoVAZ, a source close to AvtoVAZ shareholders told Reuters. Maure's candidature was proposed by the Renault-Nissan Alliance, which owns AvtoVAZ jointly with Russian state-held firm Rostec, the business daily Vedomosti said today, quoting sources. 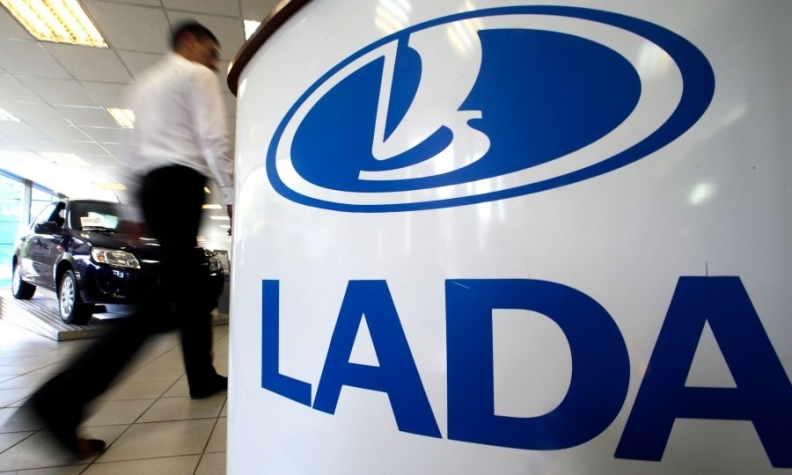 Under Andersson, AvtoVAZ, which builds Lada cars, introduced a line of new models with improved quality and substantially cut the automaker's personnel. But, hit by a sharp devaluation of the ruble, AvtoVAZ widened its net loss by three times to 74 billion rubles ($1.05 billion) last year amid a shrinking car market in Russia. Renault-Nissan own a combined 67 percent of the holding company that controls AvtoVAZ, while Rostec owns the remaining 33 percent.